Live Culture was a four day programme of events – live actions, durational performances, screenings, lectures and a symposium – based at Tate Modern, London, considering the shifting nature of live practices in relation to the visual arts. 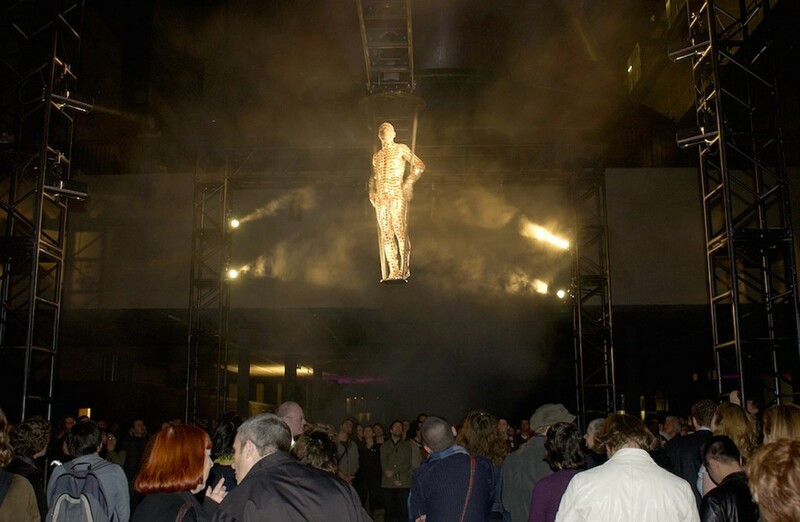 Bringing together an array of international artists, theorists and curators, the event explored the expansion of performance art across broad artistic and social arenas and its role in relation to cultural change. Live Culture looked at the key shifts in performance art over the last few decades: its spread out of the gallery and into other spaces and forms; its increasingly hybrid nature and disruption of cultural borders; its use of risk and extremity in confronting the art and politics of the body; and its impact on social activism and political intervention. 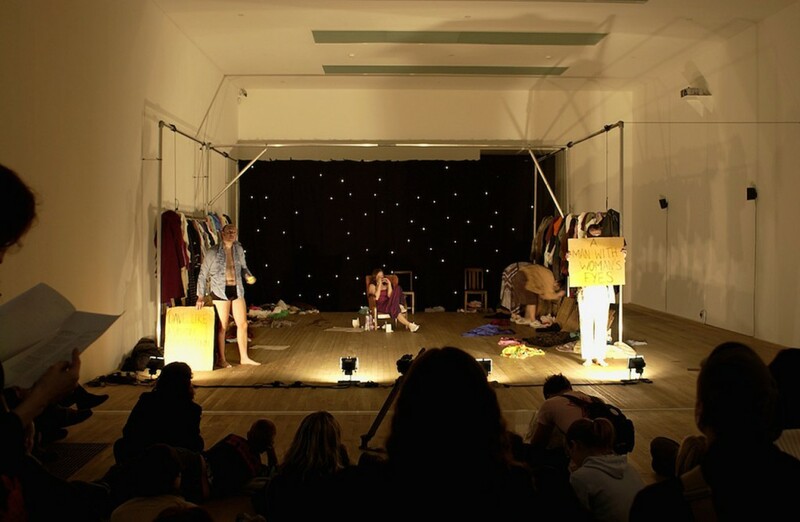 Live Culture was curated by Lois Keidan and Daniel Brine of the Live Art Development Agency and Adrian Heathfield. It was financially assisted by the Arts Council of England, London Arts, The Regional Arts Lottery Programme, The Felix Trust for Art and the Henry Moore Foundation. Homepage image: Franko B, I Miss You!, 2003. Photo: Hugo Glendinning. © the artist. Forced Entertainment, 12am: Awake and Looking Down, 2003. Photo: Manuel Vason. © the artists. Guillermo Gómez-Peña, Juan Ybarra and Michelle Ceballos of La Pocha Nostra with Kazuko Hohki and Ansuman Biswas, Ex-Centris (A Living Diorama of Fetish-ized Others), 2003. Photo: Manuel Vason. © the artists. Franko B, I Miss You!, 2003. Photo: Manuel Vason. © the artist. Oleg Kulik, Armadillo for your Show, 2003. Photo: Manuel Vason. © the artist. 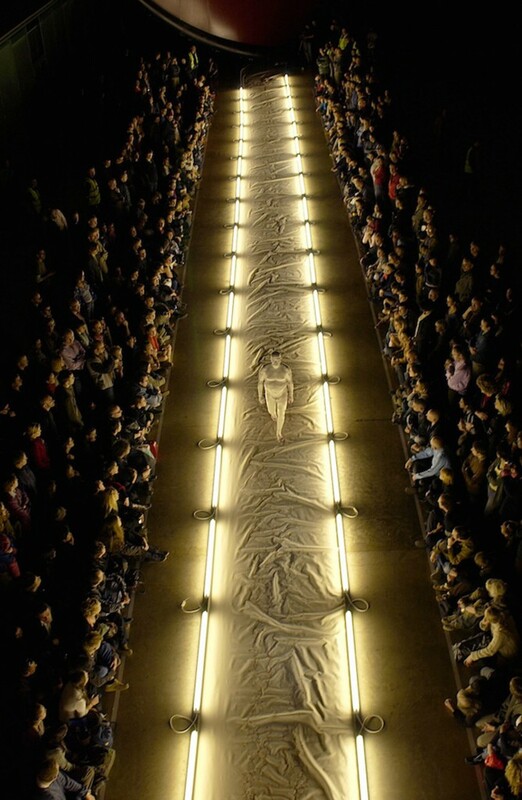 La Ribot, Panoramix, 2003. Photo: Manuel Vason. © the artist.